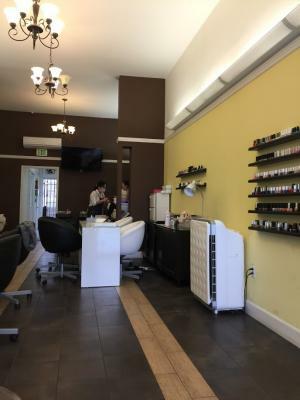 Los Angeles Downtown Beauty Supply And Hair Salon For Sale By Owner On BizBen. Established business for over 35 years, was remodeled completely on November 2017.has 4 stations, 3 for styling 1 for barber. Reseal of beauty supplies for professional and regular clients. Located right outside of garment district in Los Angles, in a middle of a shopping center which includes: 99 cent stores, Ride aids , El Pollo loco, Panda Express, Waba grill, dunkin' donuts and Baskin Robin among other stores. Plenty of parking space for customers and privet parking for business staff. 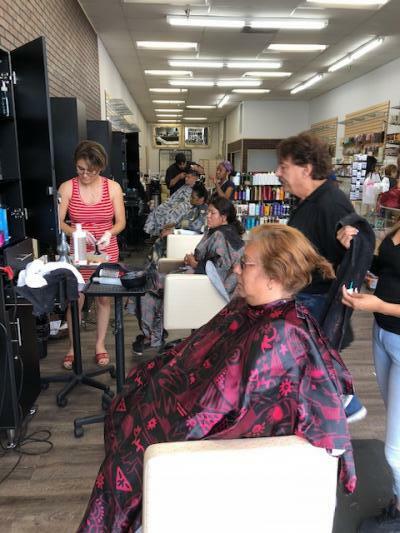 The listing # 248998 Beauty Supply, Hair Salon - Established 35 Years - Los Angeles Downtown Area below is currently OFF THE MARKET due to that it is either in escrow at this time or has recently been sold. 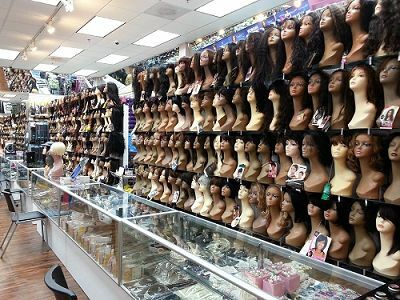 For more businesses for sale that are like this Beauty Supply, Hair Salon - Established 35 Years in Los Angeles Downtown Area please see a sample of BizBen active listings below and links to all similar listings on BizBen.com. This is located in big spa building. Much foot traffic everyday. 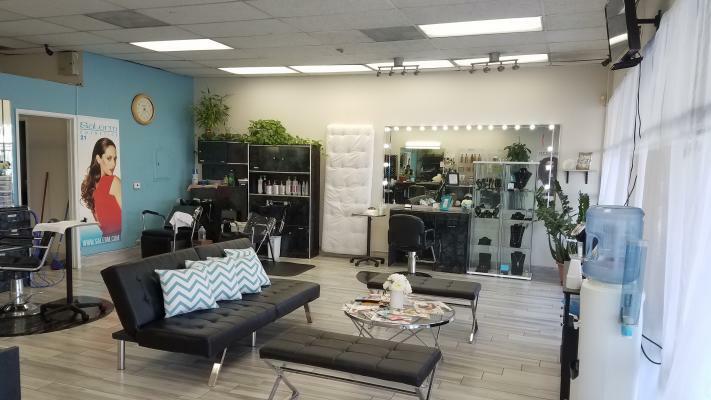 Rent is very reasonable $2500(included electricity,water,internet,trash,parking).This salon doesn't pay any utilities.Rent $2,500 included all utilities fee.This store has sub lease(nail shop) and sub lease pay $1,000. 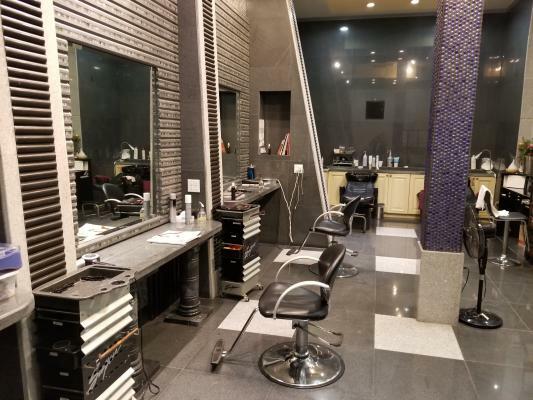 Full services hair salon in the city of Glendale which has been is business for over twenty years include eight stations, two wash stations, waxing room, washer dryer eye brow station, kitchen and reception desk. Three parking spaces available only for the hair salon with lots of street parking. 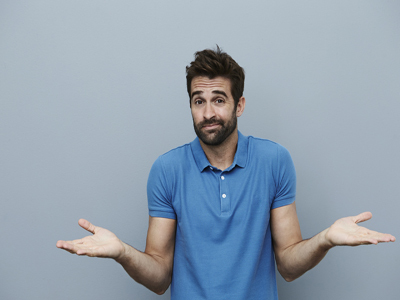 Popular franchise hair salon that is semi absentee owned. Established 2014. 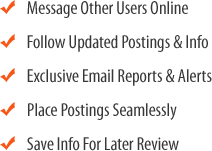 Current owner since August 2017. 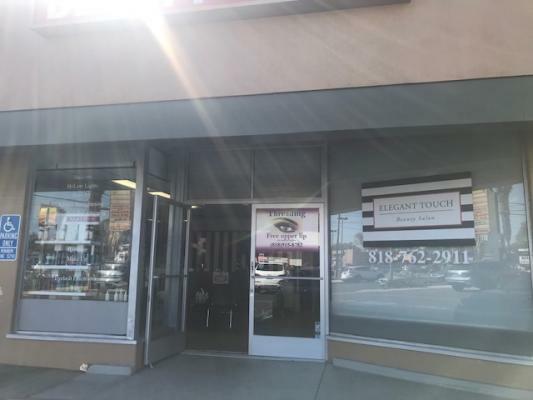 Located in anchored tenant shopping center with great exposure. 1,2018 sq.ft. Ample, complimentary parking. 8 Hair Stations, 2 washing stations, break room with washer, dryer, point of sale. 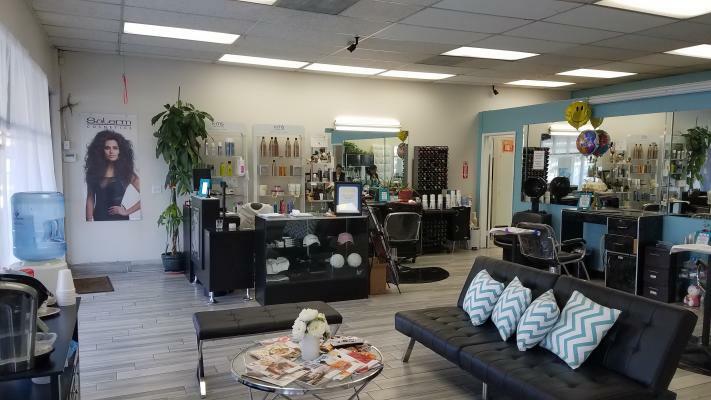 This Hollywood area salon opened its doors nearly 20 years ago and always has been a place known for the exceptional service, talented stylists, warm and inviting atmosphere as well as exiting exhibitions. Full Service Hair Salon for sale for $15,000. 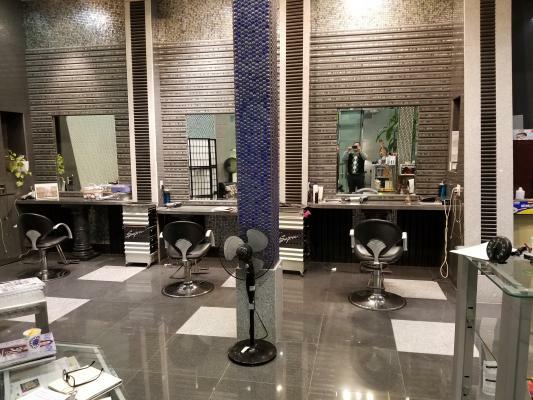 Established, full-service women's hair salon in a high-traffic area commercial shopping center. Fixtures, furnishings and equipment included. Inventory to be calculated separately and is additional. All permits and licenses to be acquired by buyer.